How can trips encourage more enthusiasm for sport? It goes without saying that physical education is an important part of any curriculum. It’s key to the development of early healthy physical habits, particularly with the increasing temptation of screens and resulting sedentary activity among young people, not to mention the growing problem of childhood obesity. According to several research studies, inactive children are more likely to become inactive adults, so getting physical education right from an early age is vital. After a long, cold winter, summer is the perfect time to get pupils outdoors, but they need to be motivated, inspired and encouraged to get active. So how do we do this? Nurturing a love of sport is vital. Apart from the physical benefits (pupils who engage in school sports are more likely to be fitter), participation in sports has been found to improve anxiety and stress levels, as well as disruptive behaviour in classrooms. Aside from this, sport has also been linked to academic achievement. On a personal level, for pupils in younger years sport can really help them to develop their personality, build their confidence and improve relationships with their peers. Through the enhancement of these social skills, younger pupils can find integration easier, particularly if they have just transferred to secondary school. There have also been some notable recent studies into female pupils and their participation in sport. Reports suggest that girls are not engaging with their PE lessons and that they are equally not meeting the recommended levels of physical activity. Whilst many girls recognise that being physically active is important, according to the Youth Sport Trust, the issue here is taking part. The positive benefits, both physical and mental, are being missed by too many female pupils. 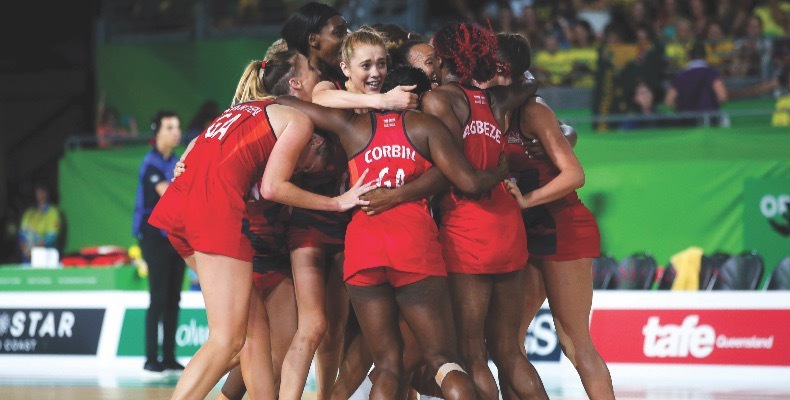 Sportswomen are gaining more coverage, however, and with this summer’s FIFA Women’s World Cup and the Vitality Netball World Cup along with the 2021 Women’s Cricket World Cup, more attention than ever is being given to female athletes. And when it comes to nurturing that love of sport amongst pupils, the timing has never been better. In my view, one of the best ways to get young people enthusiastic and excited about sport is through inspiring, unforgettable sports trips. Live events are ideal for this. The buzz in a live atmosphere can’t be matched in the classroom and stays with pupils long after they return. 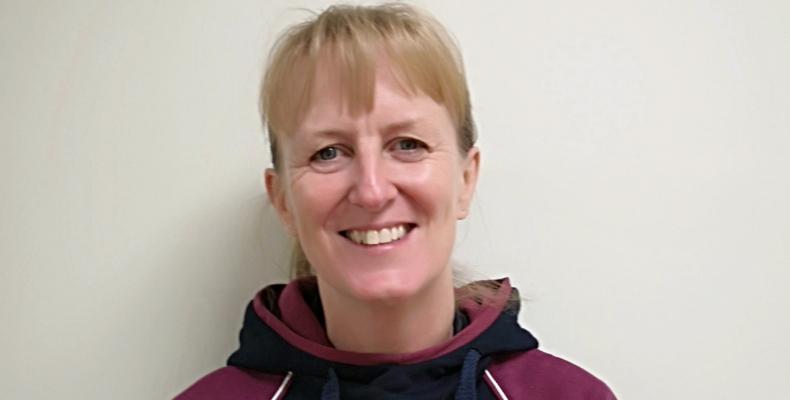 The varying roles that come along with sporting events, such as coaches, officials, physiotherapists and umpires like myself are there to see first-hand and open up new avenues of opportunity for those who may not have previously considered them. This is without mentioning the athleticism, pride and motivation of the players themselves. Seeing committed, resilient role models live in action is invaluable, particularly for those female pupils who may be feeling disengaged with sport, helping to close the gender gap. A live event shows pupils what can be done, and brings their physical education to life, really engaging them and avoiding the lesson format that can be fallen into in other sports trips. The opportunity to spend a good amount of time with pupils away from the classroom is another great thing about sports trips. As well as the role models showcased at a sporting event, a trip is a chance to build on teacher-pupil relationships, show your passion for sport and thus reinforce your own image as a positive role model. I always found that, after a trip, pupils were more committed to their studies than previously, with stronger teacher-pupil bonds. “WGS is one of the leading academic girls’ schools in the UK, but academic results alone aren’t enough to help girls grow into confident, well-rounded adults. Watching and playing team sports helps pupils learn to deal with success and failure. “They see that it’s OK to make mistakes; learning how to rectify is how we develop and grow. 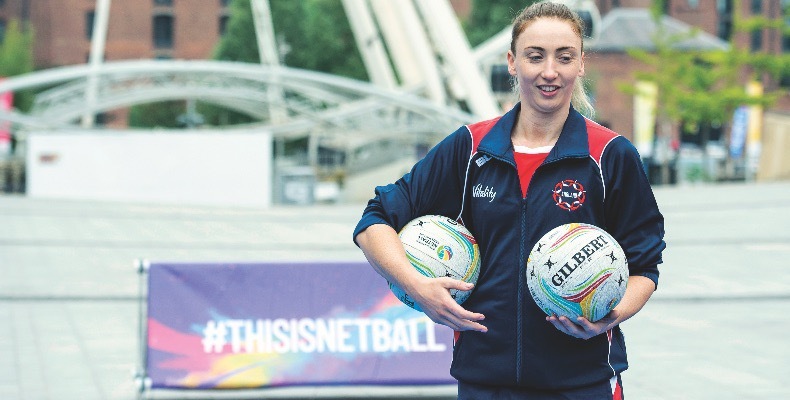 We’re really looking forward to the Vitality Netball World Cup being played so close to home to see some of the girls’ role models in action. When it comes to planning sports trips, think about the age group and what you want pupils to get out of it. In older year groups, pupils can start to experience a lack of confidence or insecurity about their abilities, which can lead to a drop in sports participation. Around year nine is a great time to target pupils with an unforgettable sports trip; the more exciting, the better. At a time when they are beginning to consider GCSE choices and further education, it is prime time to get them involved in the world of sport. I would recommend also considering how to relate the trip back to classroom learning. Will your GCSE students be focusing on muscle groups and nutrition? Or will your Year 8 female pupils be looking at sportswomen and their position as positive role models? Sports trips are the ideal way to embed knowledge, particularly for kinaesthetic learners. 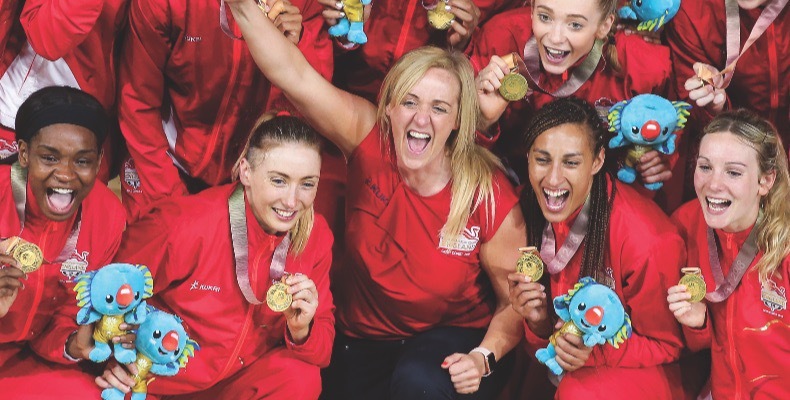 At a time when the health of young people and the engagement of female pupils in sport is high on the agenda, we also have a simultaneous growth in the coverage of women’s sport, and some incredible events on home soil. The timing couldn’t be better to get pupils out of the classroom, and get them excited and engaged about some of this year’s amazing sporting events. Sport is such a vital part of any curriculum and getting pupils inspired by it is essential if we are going to teach them to lead active lives. Teachers are in one of the best positions to encourage lifelong habits and we need to keep physical education as a top priority, helping to keep our pupils healthy, happy and inspired.